Flesh gives birth to flesh, but the Spirit gives birth to spirit. You should not be surprised at my saying, ‘You must be born again.’ The wind blows wherever it pleases. You hear its sound, but you cannot tell where it comes from or where it is going. So it is with everyone born of the Spirit. It’s so good to see your work on a news stand! This time, Andreas shot Ilvie Wittek from Wiener Models, designer Eva Poleschinksi did the styling and Patrick Glatthaar took care of hair and make-up…. 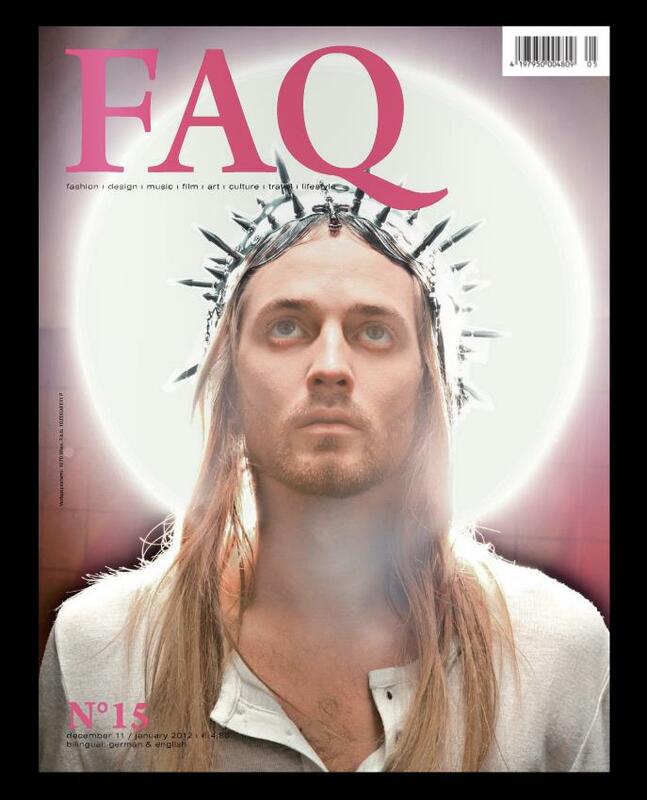 Enjoy the photos and don’t forget to buy the current issue of FAQ MAgazine! Andreas won a bronze award for his cover of pool Magazine. Tset is titled “Children of the corn” – see all the images here.